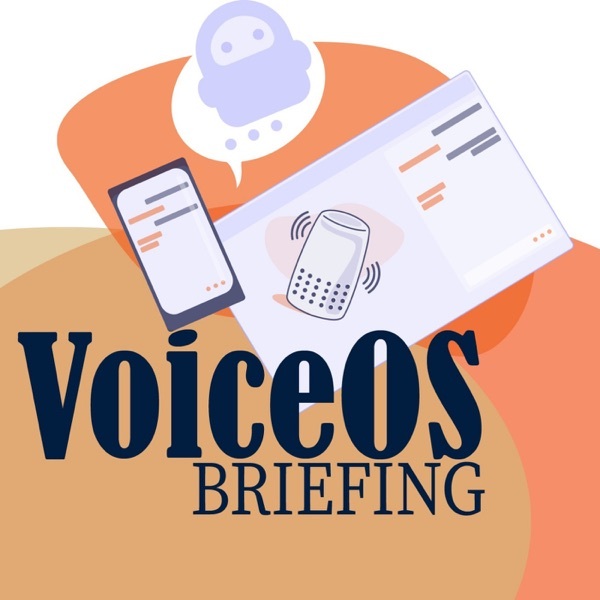 VoiceOS Briefing | Listen Free on Castbox. A new set of family experiences was announced by Google in their Canadian blog yesterday. Which are they, why it matters at the heart of this episode. Amazon announced yesterday their advancements on Varying Speaking Styles with Neural Text-to-Speech. In this episode I talk about synthesized speech before this, why it matters, and what the (not that far) future might look like. This is one of the topics on voice technology I'm most passionated about. In this episode, I talk about the automated virtual assistant and chatbot that the Montgomery County Clerk of Courts Office developed to answer many of the most frequently asked questions received by the Montgomery County Clerk of Courts Office by email and phone. Details on the announcement and of Microsoft cognitive services. In this episode we have a guest for the first time in the show. Enjoy my conversation with Brendan Roberts about the challenges of selling an AI product to small business and how Aider can help boost your productivity. It’s time small businesses had big business capability. North, a Canadian company introduced their brick and mortar store of smart glasses with Alexa built-in. This is the episode you need to know everything about the announcement. I was at SDC yesterday and saw more of Bixby, here are my takes. Samsung announce yesterday at the Developer Conference in San Francisco that the Bixby platform was open to developers. The Bixby developer Studio was until so far in private beta. We were part of the beta program and created two capsules. Here are the details of the announcement and our capsules!